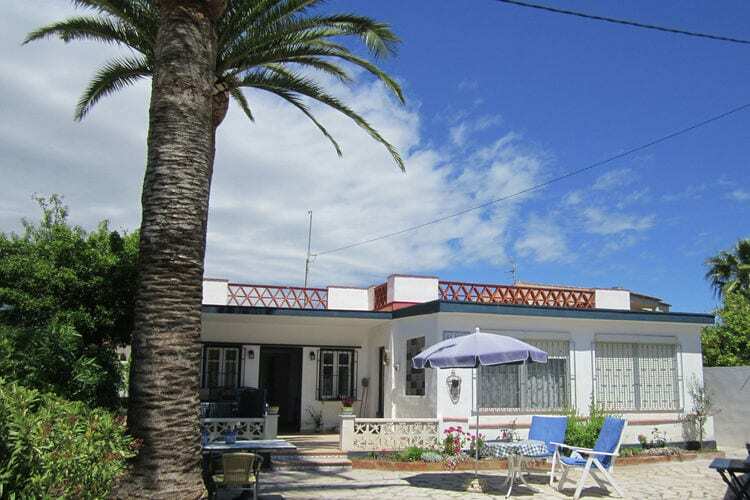 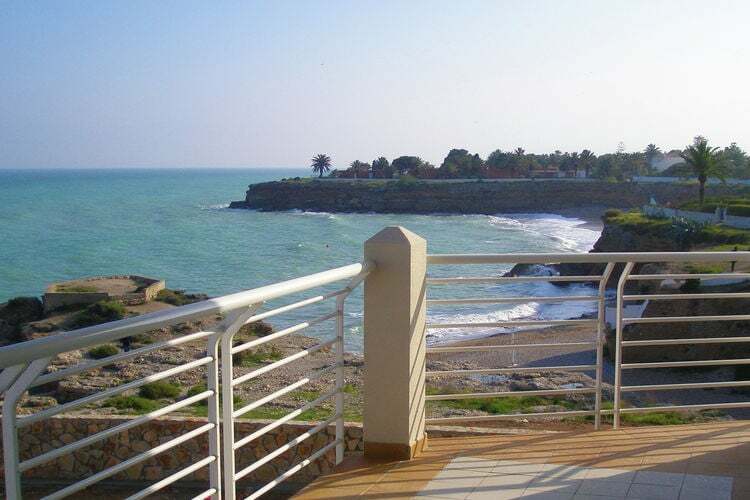 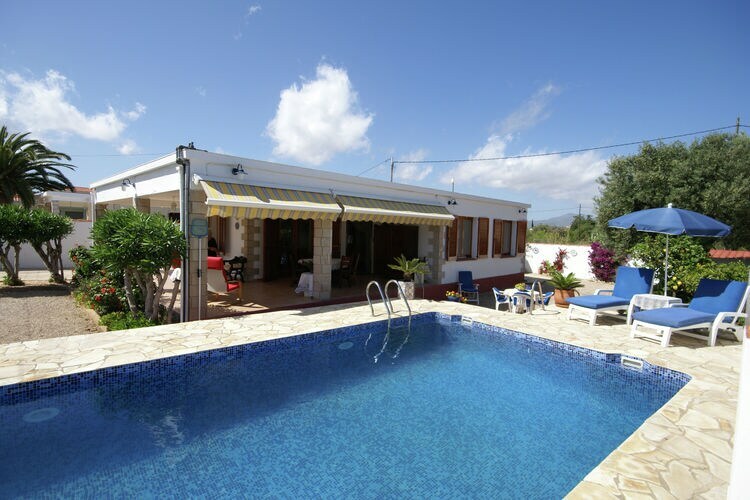 Book Online self catering Costa del Azahar holiday rentals & vacations in Chalets Cottages Villas Apartments throughout popular destinations in Spain. 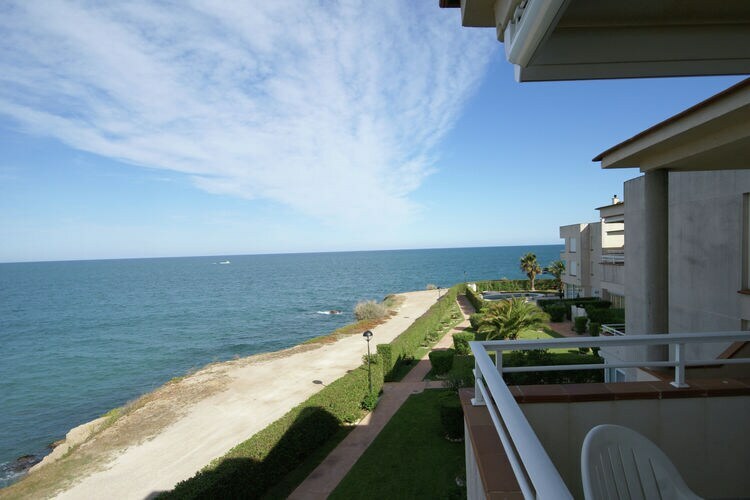 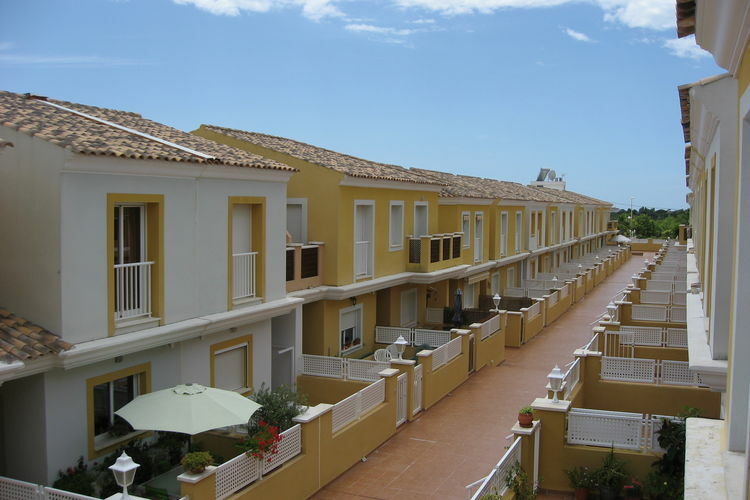 There are 16 Holiday Homes in Costa del Azahar Spain . 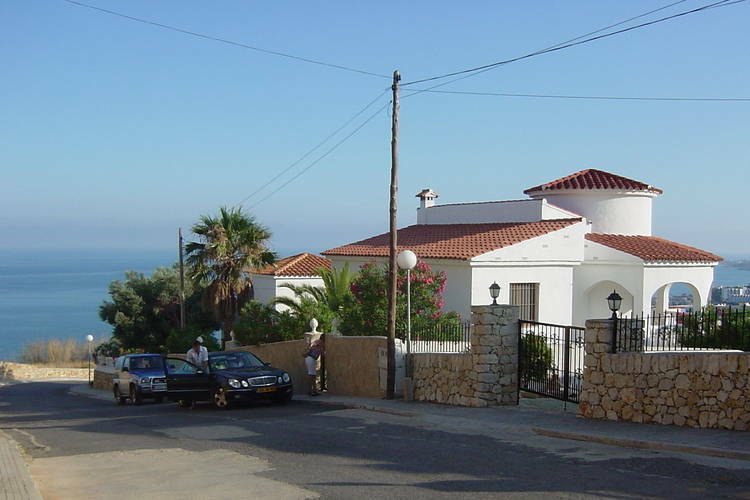 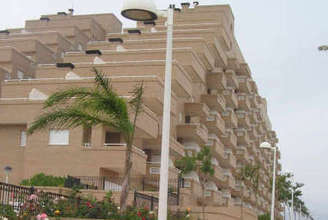 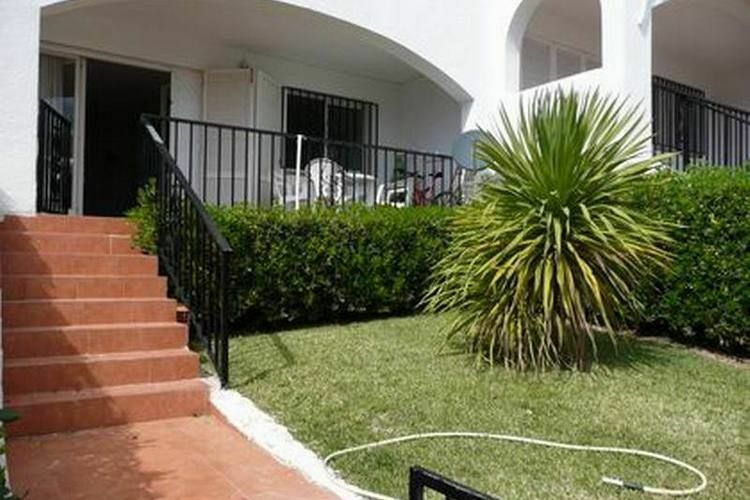 Holiday apartments at about 600 metres from the beach. 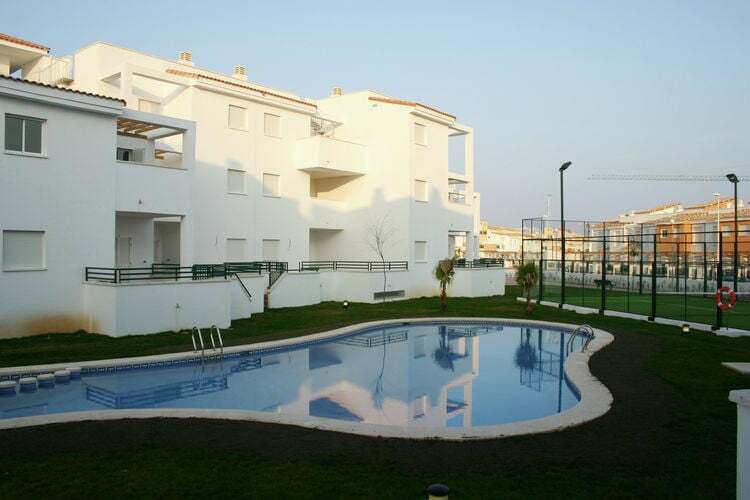 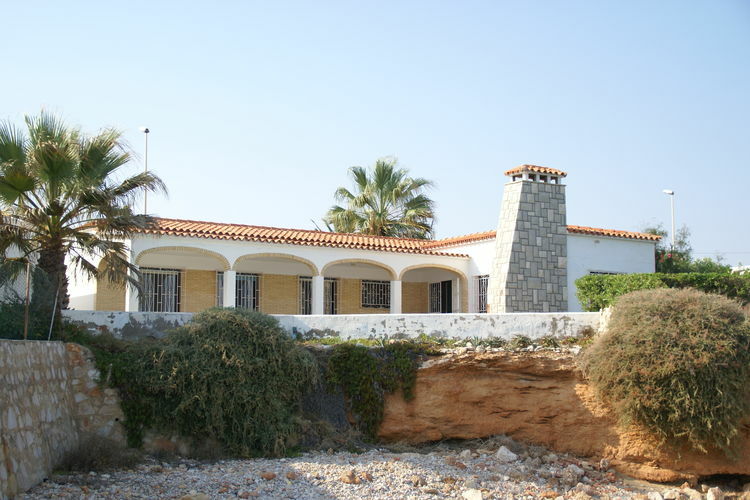 New complex with swimming pool, 200 m. from the beach. 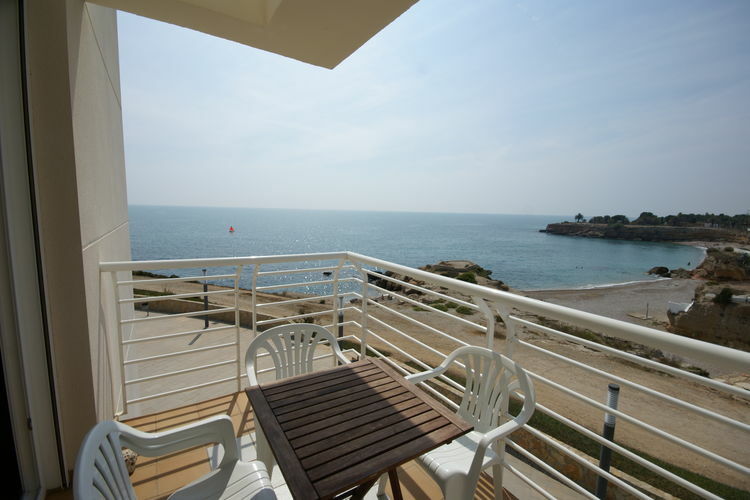 Apartment located directly on the sea. 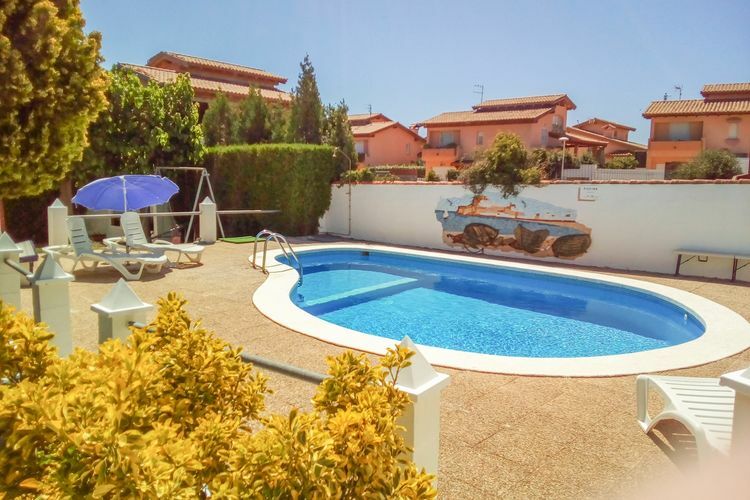 Worldwide Holiday Lettings Costa del Azahar Vacations, Listings, Luxury Villas, Bargain Cheap Vacations, Holiday Homes, Frontline Beach Front Properties book online with confidence.